HxH_1999_OVA. . HD Wallpaper and background images in the hunter x hunter club tagged: hunterxhunter leorio killua anime gon kurapika kurapica cute. 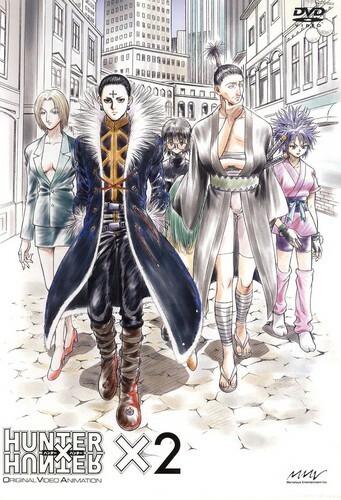 This hunter x hunter fan art might contain surcoat, sobretudo, hip boot, thigh boot, lippizan, lipizzan, and lippizaner.